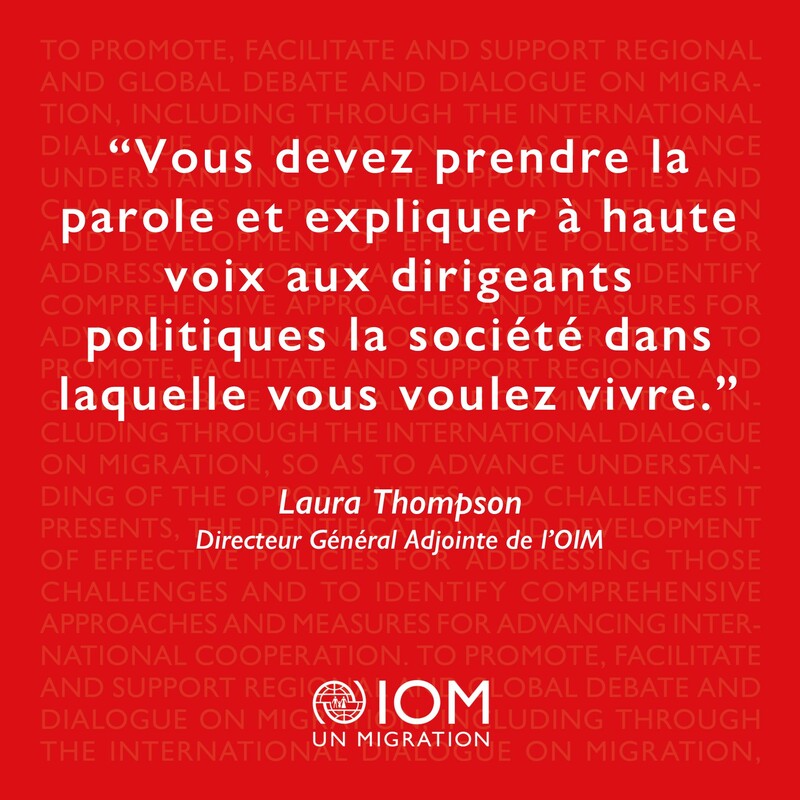 Follow the IDM discussion live from 10 am EDT in the six UN official languages! 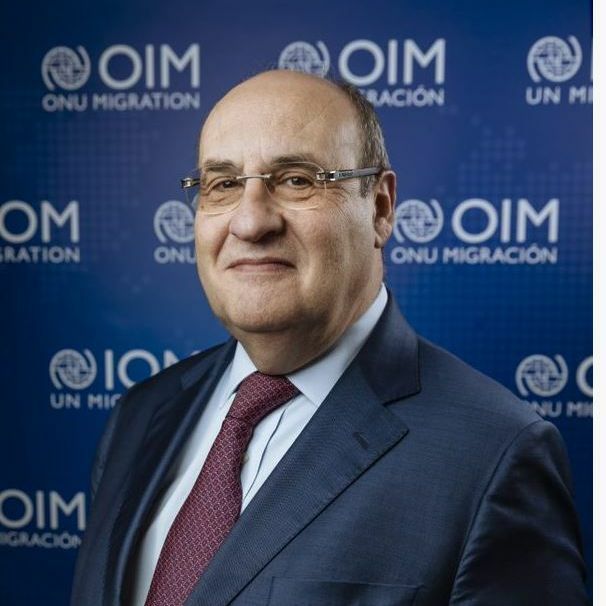 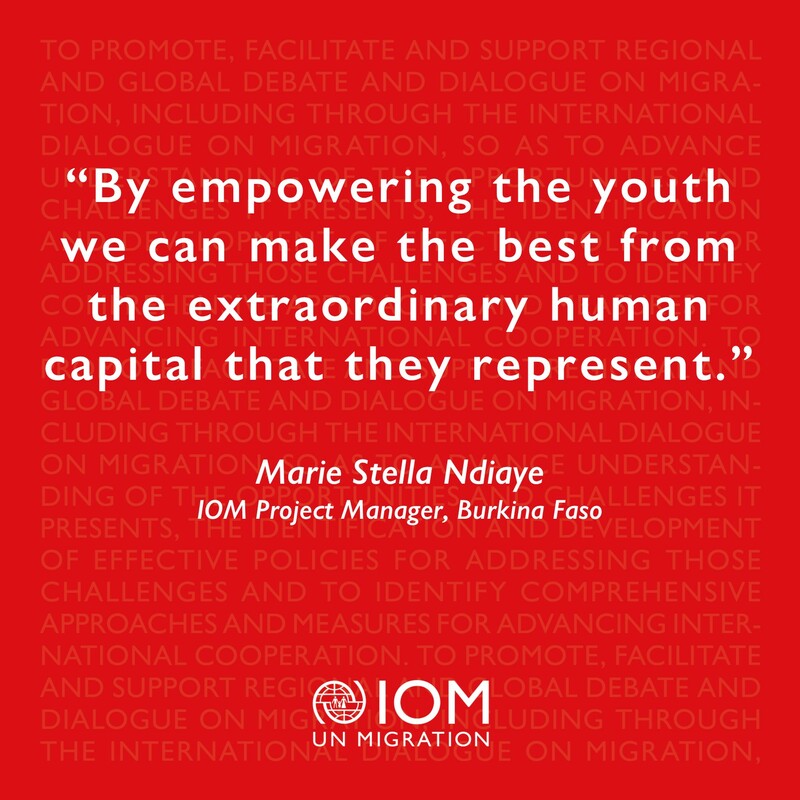 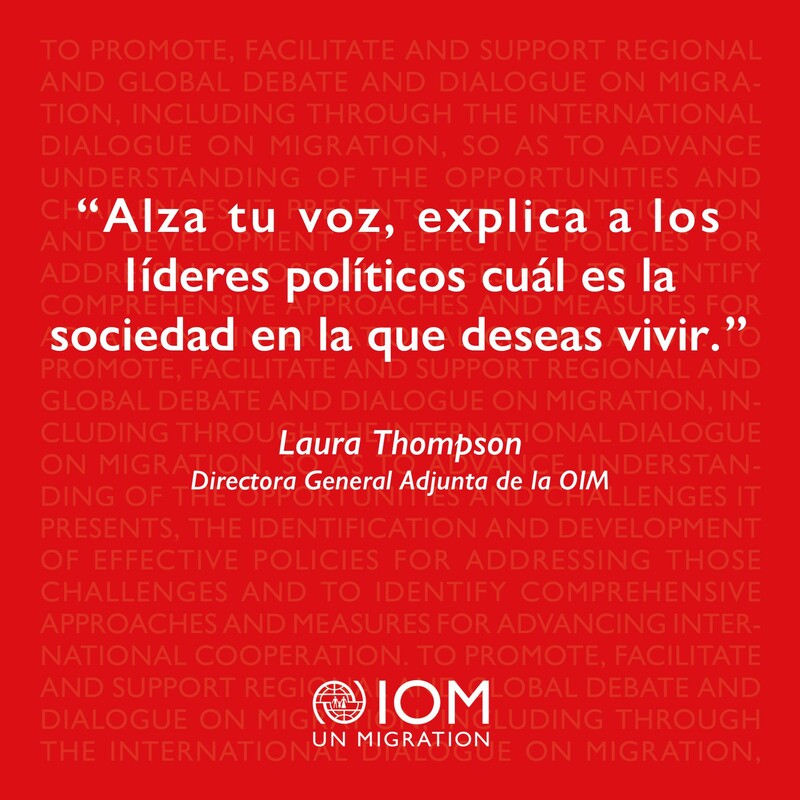 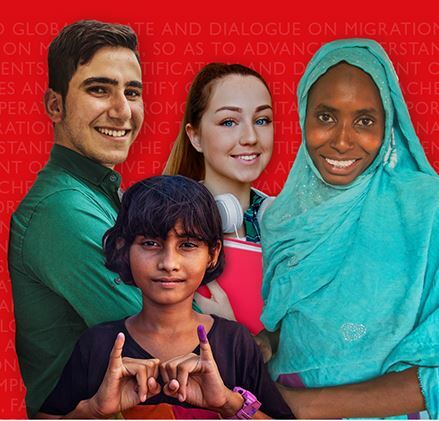 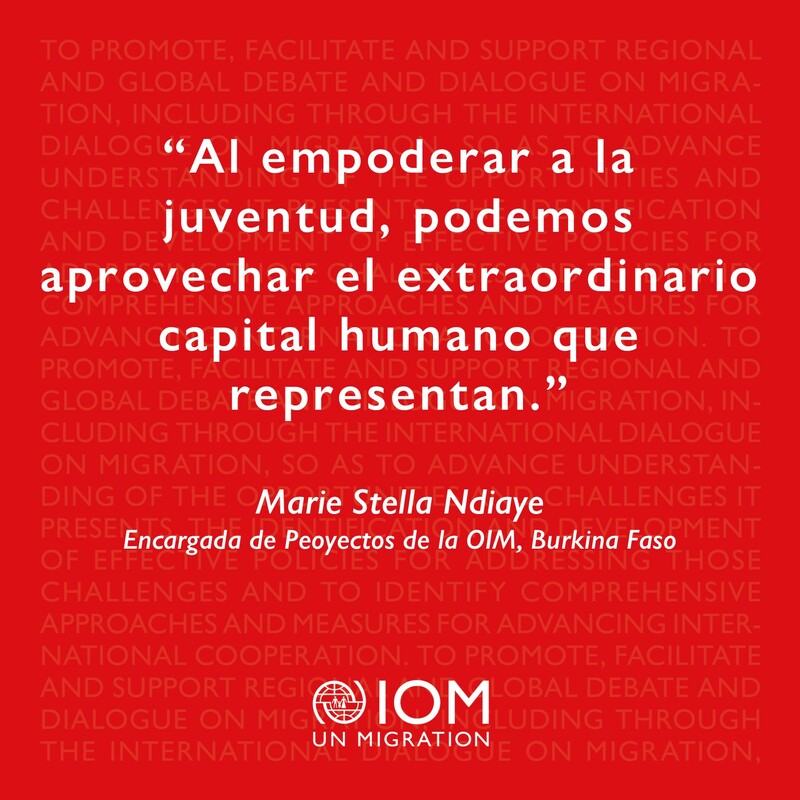 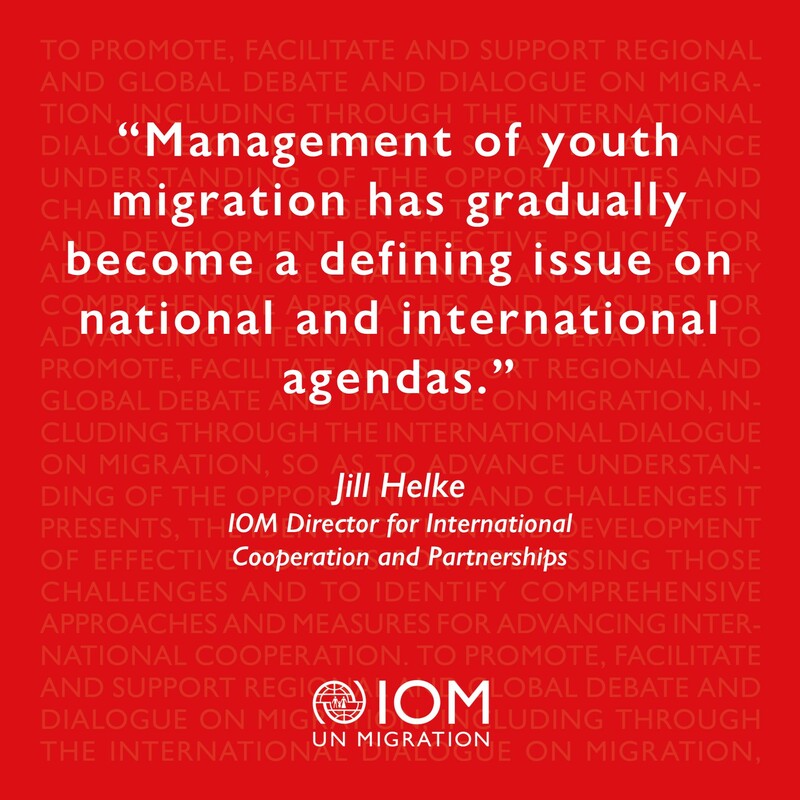 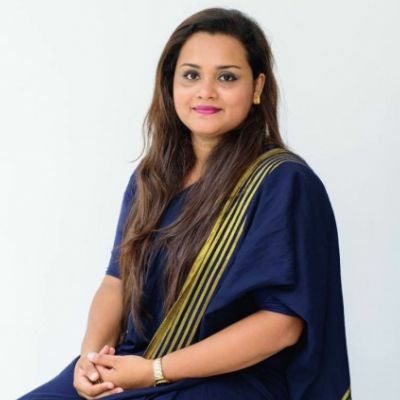 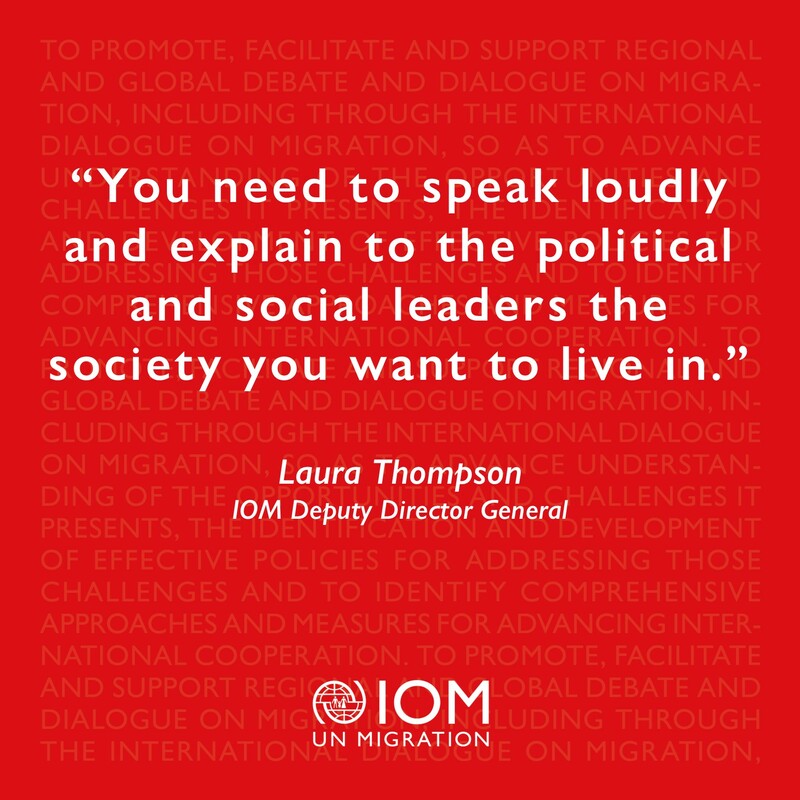 Hear from the @UNYouthEnvoy Join the conversation: International Dialogue on Migration #IDM2019 in New York!! 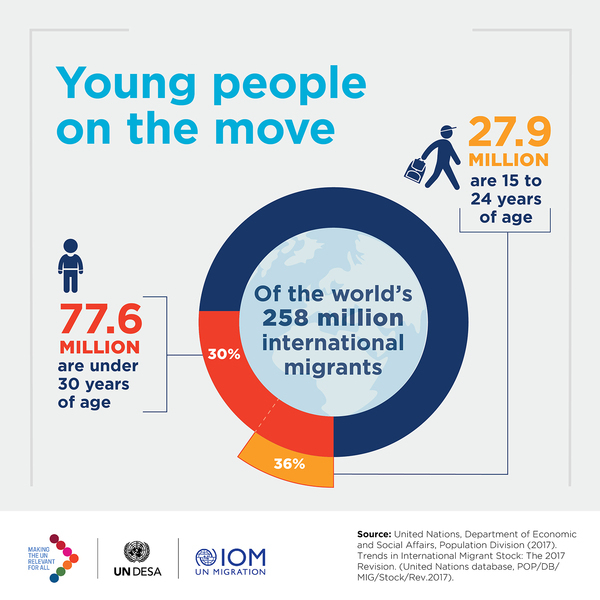 Youth voices on migration, #SDGs. 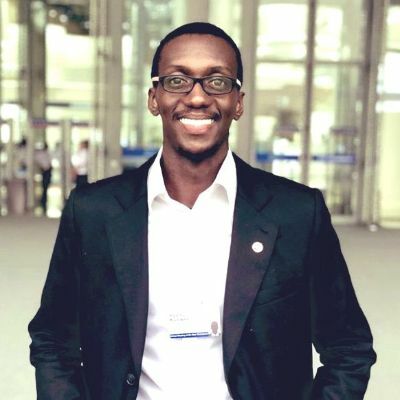 @refugeeint's CEO @RyaKuewor joins the dialogue at #IDM2019.